16-piece Swing band will be playing tunes from 1940s, 50s and 60s for our seniors. Happening July 28th - are you available? Last edited by jimglenncolorado on Apr 17, 2019 9:05 pm, edited 1 time in total. Thanks for pm. Looking forward to connecting. 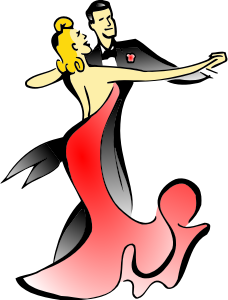 Post subject: Re: Wanted: Ballroom Dancers - Doo Woop in future !! Great response for Ballroom. Thank you! Wanted for next Social activity for Bailey Seniors, maybe in the fall? Looking for bands or dancers to play Doo Woop for Seniors. Who wants to bring back memories of the 50s and early 60s?